The Trebol "Bueno" Peg is sold as piece. The core is made of heat-treated steel and the sleeve is made by nylon / fiberglass composite. 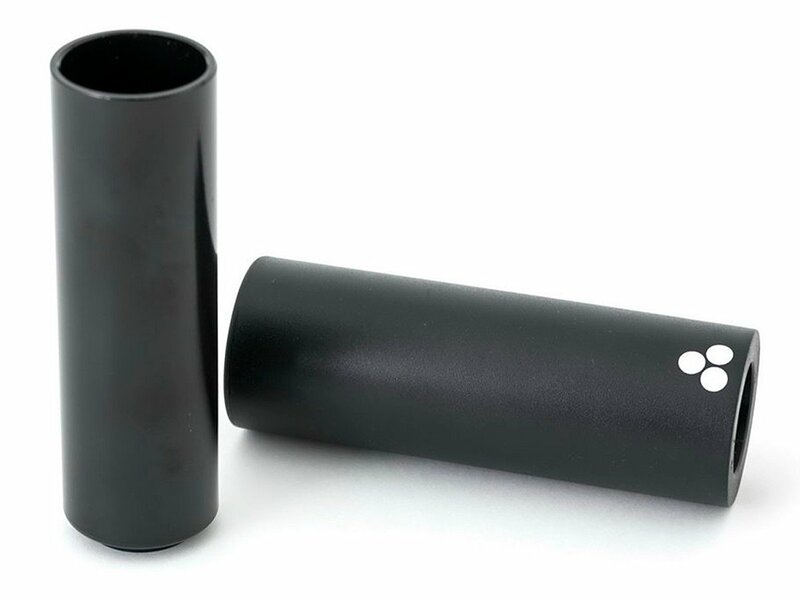 The Trebol "Bueno" Peg comes with a length of 114mm, a diameter of 40mm and works with 14mm axles and because of adapter ring as well for 10mm axles.